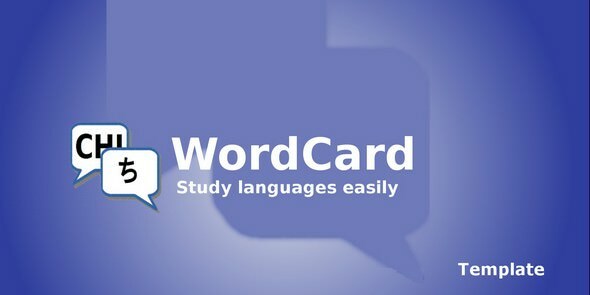 Basic wordcard application, for studying and practicing foreign expressions. The expressions can be divided into groups, the user can select which group(s) he/she wants to study/practice. You can create a database with the expressions you want to learn, divide them into groups, and later select only the groups, you want to study/practice.